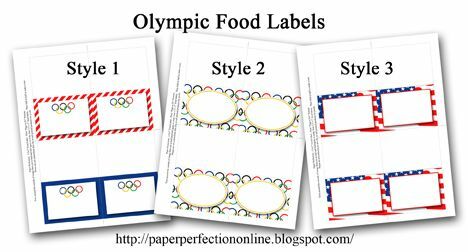 I love the Olympic Games and have made printables for the Great Britain and Sochi games so I couldn't resist coming up with some fun printables for the 2016 Summer Olympics in Rio. I will continue to update these as I create more printables. Here are a few inviation options, banner flags and a water bottle. If you are interested in these items or need some custom party printables contact Paper Perfection at jtanddolly@yahoo.com for pricing and details. 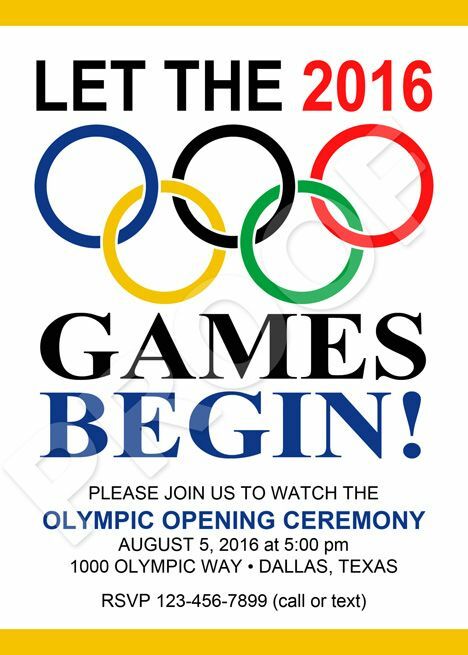 Here is another option for an opening ceremony party. Here is a third option in support of the Team USA! 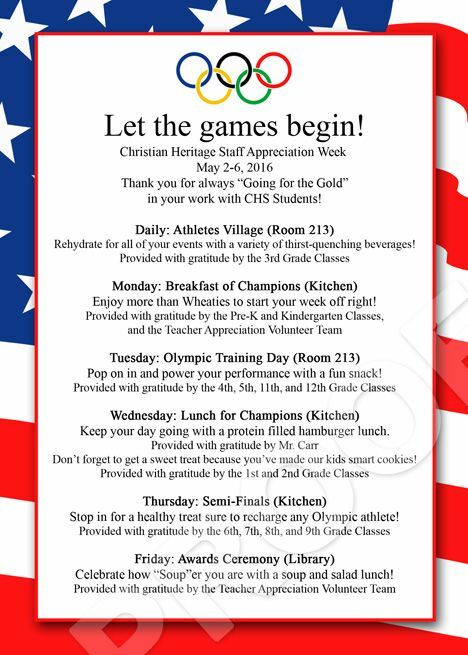 I used this design for a teacher appreciation week at my child's school. 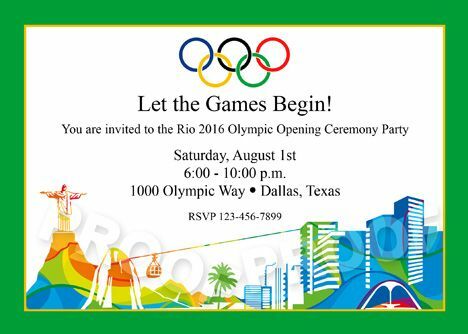 Here is a final option if you are looking for a ticket style invitation. 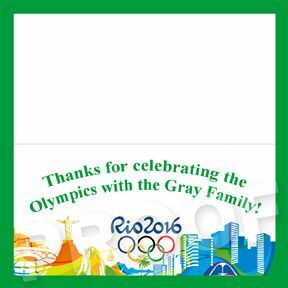 Here are two options for Olympic banners. 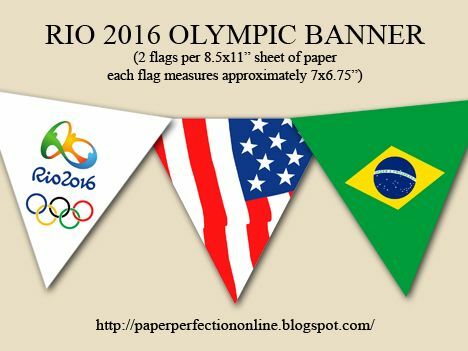 One is three banner flags with the US flag, the Brazil flag and the an Olympic flag with the rings. 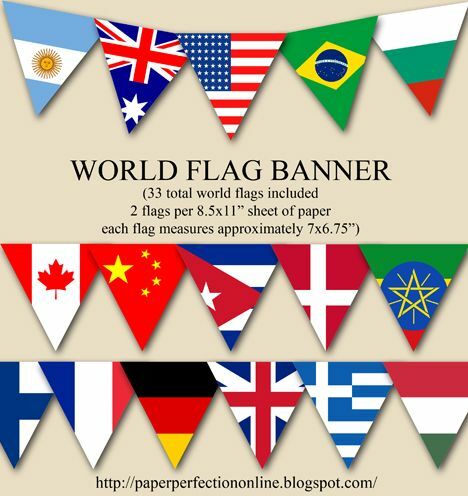 The second option is 33 world flags from the top competitors in the Olympics. 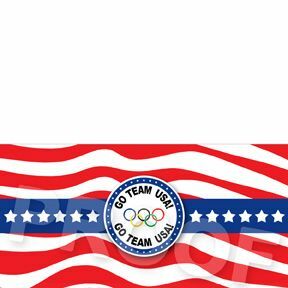 Here is a water bottle label with images of Rio and an Olympic Team USA water bottle label. Here are two bag topper options for clear party favor bags that measure 4" across the top. Here are three options for food labels.